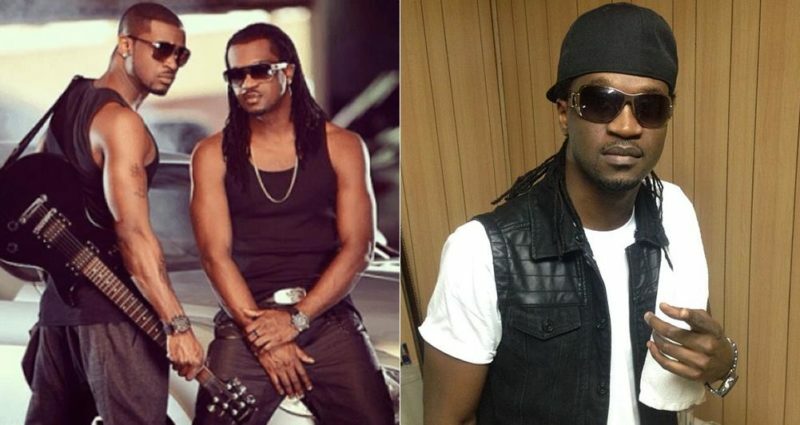 After Psquare split both Peter and Paul has gone solo with their music career. Paul releases his debut single last week and also performed at Phyno fest in enugu over the weekend. 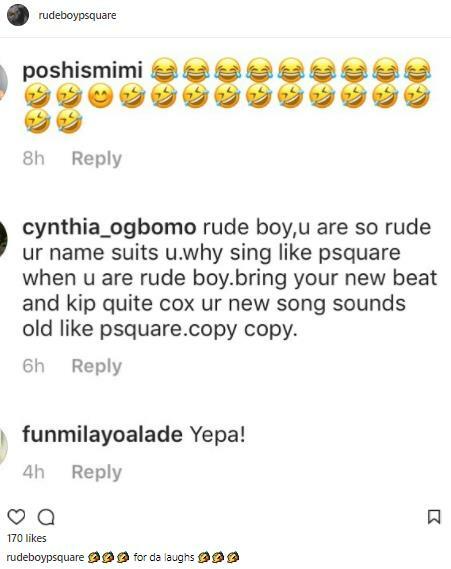 However some Instagram users says his voice still sound exactly like Psquare. 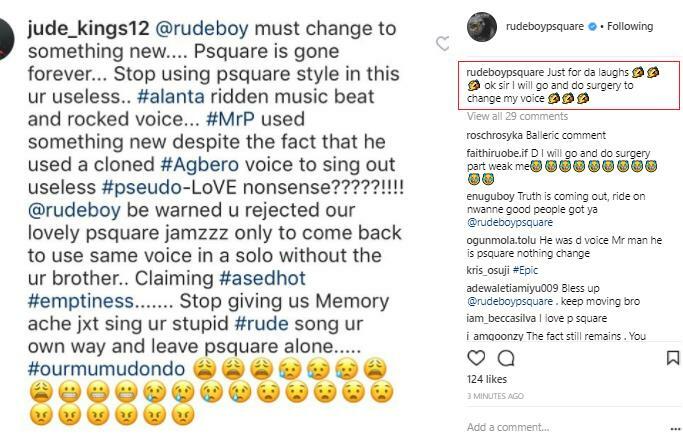 This confirms Paul earlier statement that he was voice of Psquare while Peter was a dancer.